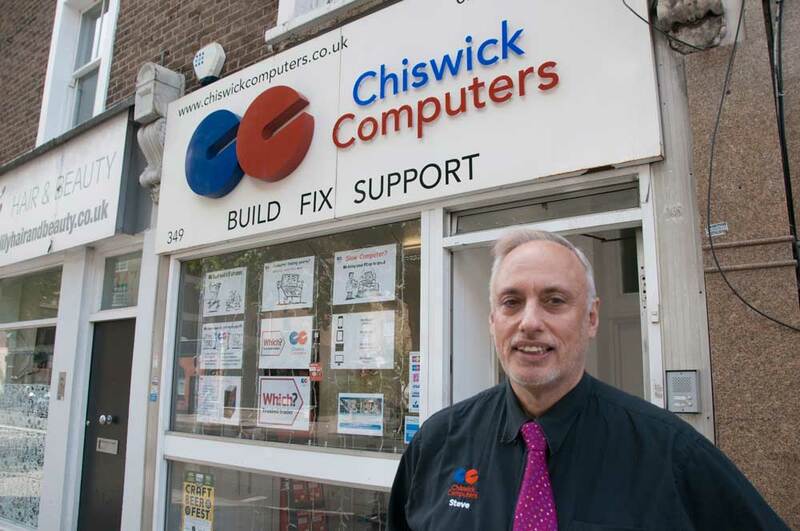 Steve has been running Chiswick Computers since 2003, in that time establishing an excellent reputation for friendly, problem-solving expertise. Steve personally handles the company’s IT support, looking after small businesses and home-based one-person bands as well as families and even 90-plus year-olds with little computer knowledge. 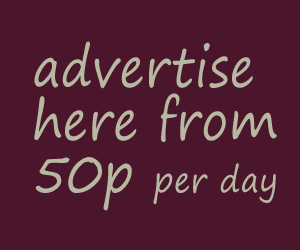 Since the cost of remote monitoring has reduced appreciably, Steve also now offers this option to home owners. ‘And, of course, as well as remote support we continue to provide walk-in counter assistance at our office – if we can fix something on the spot, we’ll always do so – and give phone and email advice,’ he adds.